The trio is now a mighty foursome?!?!?! Scared…you should be! 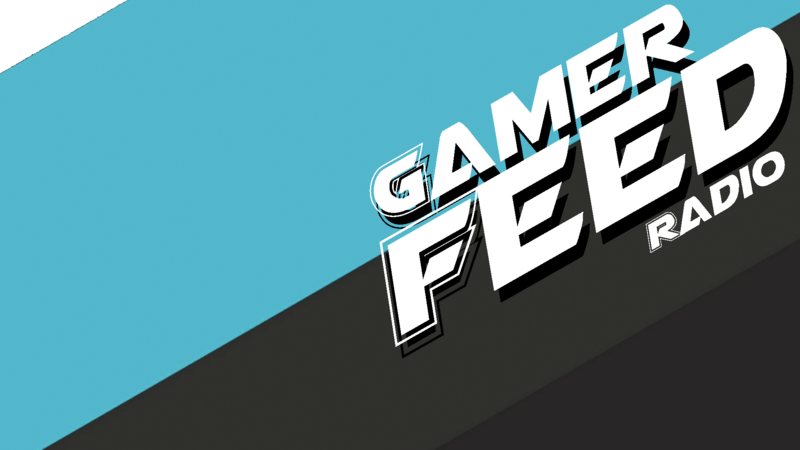 We are back after our summer break to hit you up with the Summer Newb’s Feed edition of all the latest gaming news. Brad, Kyle and now Newman…are all on deck rep’in your favorite console/device to tell you what’s up! Join the usual shenanigans…cause what the heck else you gotta do? !